Illuminize Peel – The Illuminize Peel is a medical grade chemical peel which delivers a nice “glow” to the skin immediately. This mild peel exfoliates dead skin cells in a similar manner that microdermabrasion performs but without the abrasiveness of the crystals. 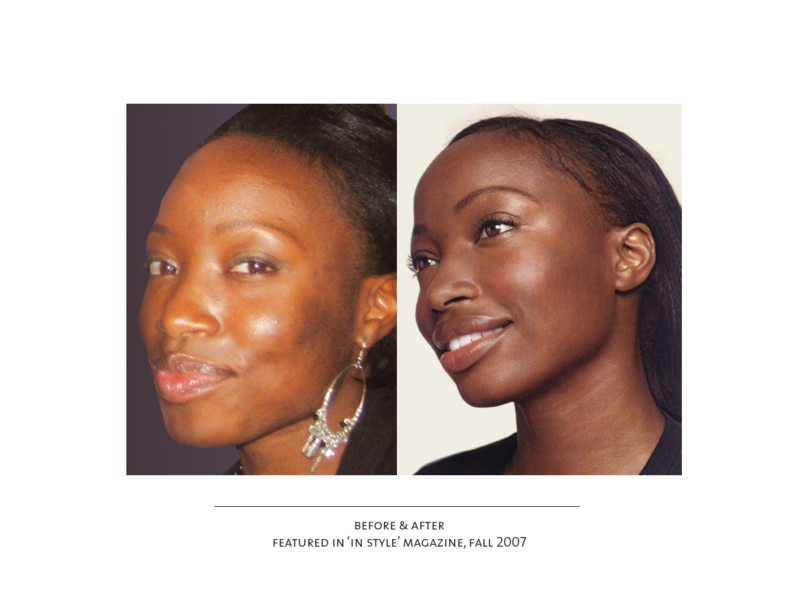 The result is a quick glow without any peeling or downtime. This peel is ideal for individuals who want something more invasive than a facial but cannot have the downtime of peeling. A great peel before events! Vitalize Peel – is the most popular SkinMedica peel and is appropriate for all skin types. It is an effective anti-aging peel with its unique blend of Retinoic Acid and Alpha Hydroxy Acids with Resorcinol. The Vitalize Peel has been clinically proven to effectively reduce age spots, melasma, acne and fine lines. It is a peel with noticeable peeling lasting 2-3 days and an excellent finish! Glycolic Peel Series (series of 4 or 6 of glycolic peels 2 weeks apart) – Our amazing “lunch time peel” is used to reduce mild to moderate appearance of facial aging. Recommended for skin with mild to moderate photo-damage, lines, wrinkles, and/or mild scarring. May be used for acne-prone skin. Suitable for use on face, décolleté, back, and top of hands.